This site was developed with support from Columbia Law School and UCLA Law School. Columbia University’s Center for New Media Teaching and Learning provided development of the technical platform, display features and functionality of the site as it existed between 2002 and 2007. B.A. Oberlin; J.D. American; M.A., Ph.D. Stanford; M.A. Information Systems, Berkeley. Charles is a musician and lawyer in Los Angeles. He established this project while a graduate student at Berkeley in 1997 and continues to oversee the project’s increasingly distributed authorship. He is a Visiting Scholar at GWU Law School, and teaches intellectual property as an Adjunct Professor at Keck Graduate Institute of the Claremont Colleges. Niall Andrew Fordyce is an attorney and professional musician in Los Angeles. For over a decade, he has handled a full range of cases and transactional matters, and increasingly now also consults in music copyright litigation. After relocating from England to California, he received a BA in Music from U.C. Berkeley, and Masters of Music from San Francisco Conservatory, where he studied classical guitar. Before earning a JD at Southwestern Law School, Niall worked as a music analyst for Savage Beast Technologies, where he taught music analysis to junior analysts and developed tools for analyzing various musical genres. Maurice is a 3L at the George Washington University Law School. He received his undergraduate degree in psychology from Virginia Commonwealth University. 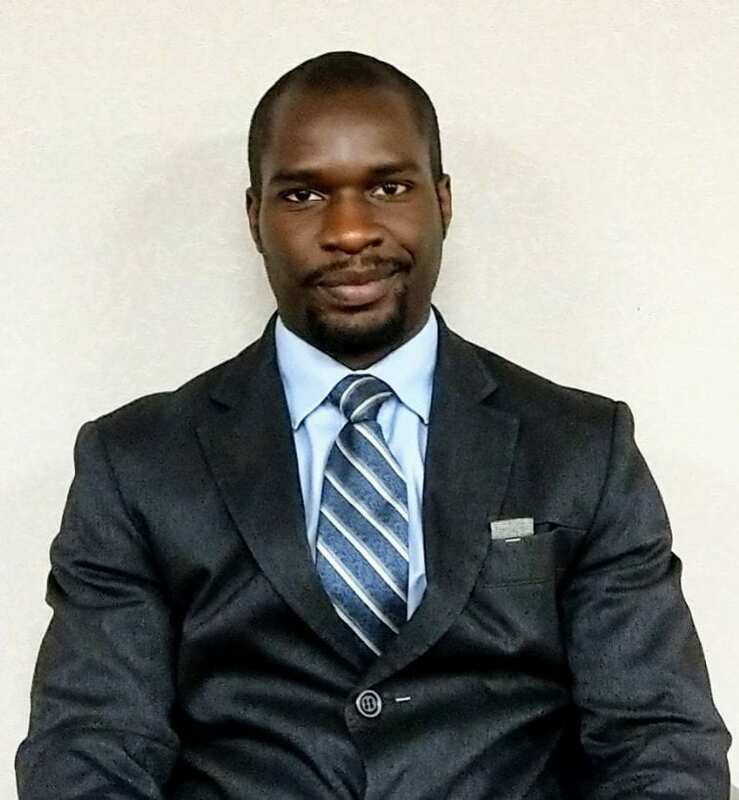 While in law school, Maurice has been an intern at The City of Chicago’s Department of Law, The Department of Consumer and Regulatory Affairs, and The Settlement Housing Fund. Maurice completed a study abroad program at The University of Oxford during the summer of 2018 and is planning to complete another program at The Munich Intellectual Property Law Center in Munich for the summer of 2019. Maurice is also currently participating in George Washington’s GWNY program. He has an interest in both IP and business law and hopes to one day become a transactional attorney at a law firm or a corporation. Awani, a law graduate from ILS Law College, India, is currently pursuing her LL.M. in Intellectual Property Law from George Washington University Law School. She is deeply interested in copyright law and hopes to pursue a career in it. Chien-Chih graduated first prize with LLM from the Graduate School of Culture and Education Law, National Taipei University of Education, Taiwan. 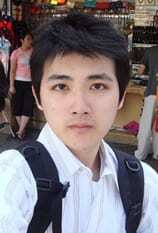 His thesis focuses on “Remix Music” copyright issue received Asian Pacific IP Association Outstanding award. Recently, Chien-Chih studied at the Institute of Law for Science and Technology in National Tsing Hua University and Macao IPKM Programme in Hong Kong and Macao. Otherwise, Chien-Chih was a guitarist in Dizzy Jazz Band and leading JazzLaw Band for blues, rock & jazz performance. He is currently a J.S.D. candidate at University of California, Berkeley Law School. 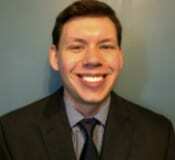 Bradley is an attorney licensed to practice in Illinois. He received his J.D. degree from the John Marshall Law School in 2015. Yelena graduated Phi Beta Kappa with BA in English from Barnard College in 2003 and with MM in Piano Performance from Juilliard in 2004. She recently completed her doctoral degree at Juilliard. Mojdeh graduated Phi Beta Kappa and Order of the Laurel & the Palm, with BAs in Philosophy and Communication from the University of Southern California. She earned a JD at UCLA Law School, and is Associate Director, Business & Legal Affairs at Fox Cable Networks. Andre recently completed his Ph.D. in musicology at Yale University. He holds an M.A. and M.Phil. from Yale, and a B.M. with High Distinction from the University of Rochester’s Eastman School of Music.” He is Assistant Professor of Music at SUNY, Albany. Paul received his JD and MBA from the University of Pennsylvania Law School, and graduated from Northeastern University, where he received his BS in Music while taking Master of Music courses in Composition and Jazz Studies at the New England Conservatory of Music. He is an Investment Banking Associate at Goldman Sachs. Matthew graduated from Columbia as a Music major. He is a researcher at NYU’s Center for Urban Science and Progress. Angela received her undergraduate degree from New York University in 2001, and a JD from Columbia Law School in 2004. She is a partner at Kaye Scholer in New York. Patrick Maines and the Media Institute in Washington, D.C.